Working with you to help your customers. 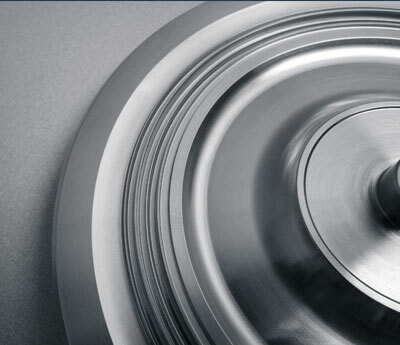 Specializing in CNC Milling & Turning Projects. 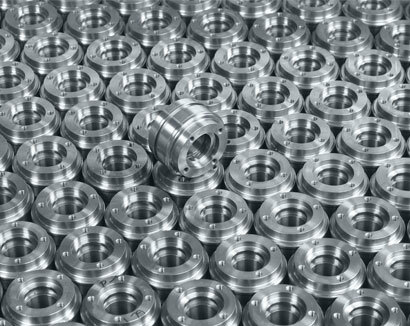 Ansco Machine is full-service Ohio machine shop specializing in 5-axis CNC milling and large part turning from 1” to 100″ (2500mm) diameters. Ansco is a family-run contract machine shop where we work hard to build a culture of professionalism and quality. We work with both large and small lots in a wide variety of materials. We believe in “punching above our weight”; providing craftsmanship, capacities and a quality of service you might expect only from a larger shop. We Make the Part that Solves the Problem. 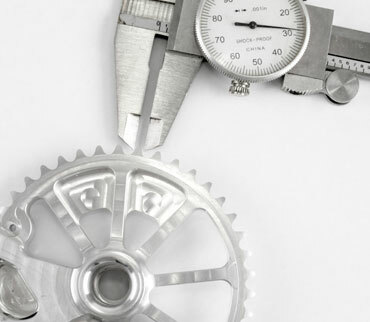 Drawing on 40 years of design and manufacturing experience, we turn a critical eye to the design and functionality of the parts that we produce. We take the time to look for cost savings and efficiencies both in our processes and the part’s integration into the final assembly and how the part will perform in its end application. Why do business with Ansco? 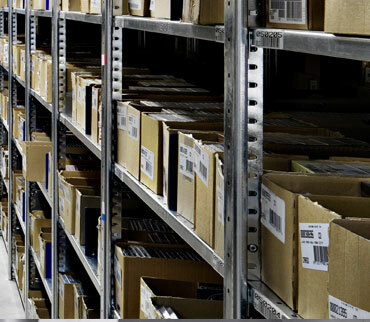 Our customers include the world’s leading hydraulics, automation and engineering companies. These companies choose Ansco because we are great to work with. Our customers cut one purchase order, knowing their order will ship on-time and the parts will exceed their specifications. 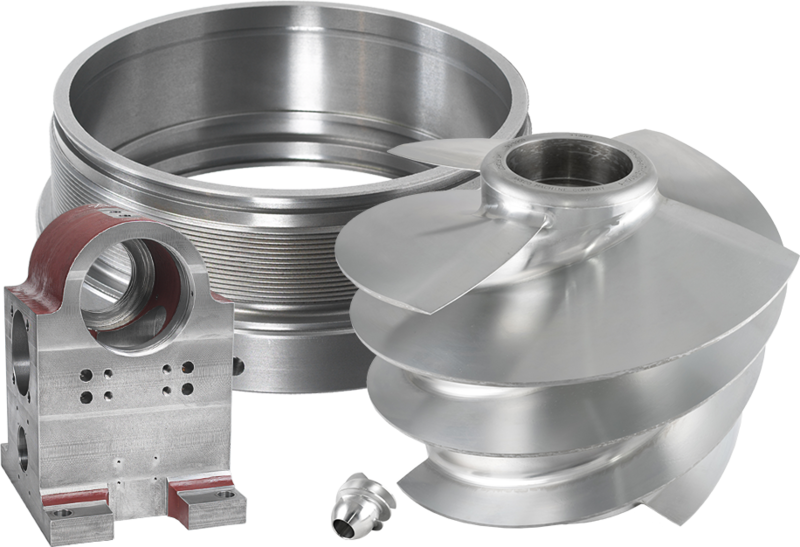 At Ansco, full-service means delivering a complete component, not just a machined part. 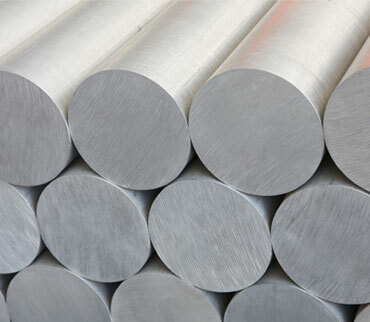 We go from raw stock to the finished part with coatings, heat treating, anodizing, required certification and inspections, light assembly, packaging and labeling. We source the materials and all the secondary services. You write one purchase order and we take care of the rest including certification and traceability. Ansco Machine Company, a precision machining company / Ohio machine shop specializing in large turning, large milling and large machining. Our quality system is driven by our customers’ requirements and expectations. We provide a full-range of inspection and testing services.